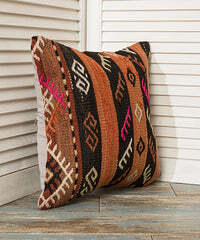 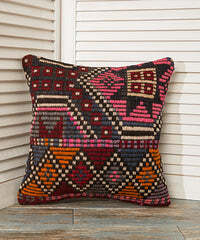 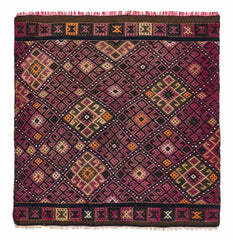 Vintage Turkish Kilim Rugs are heritage of the Turkish handmade industry, Those kilims are handwoven in various cities of Anatolia. 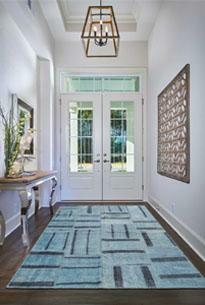 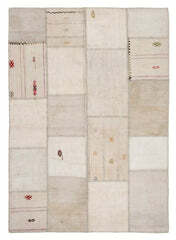 It is very rare, almost impossible to find square rug. 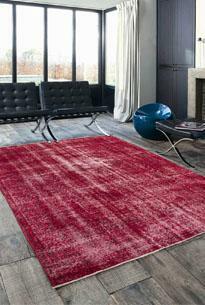 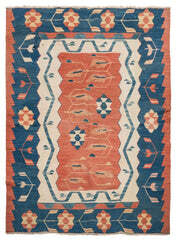 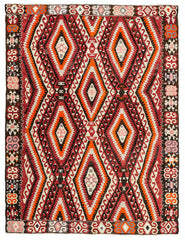 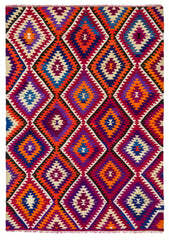 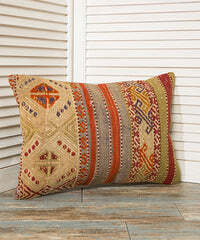 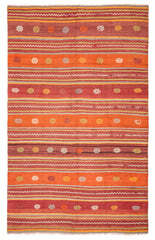 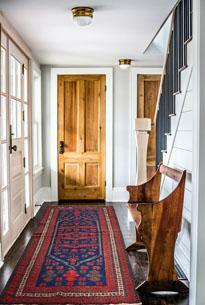 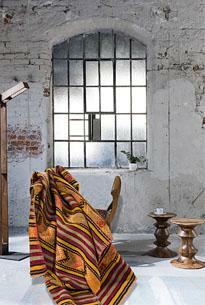 This rug is very nice piece with beautiful colors and design and as a shape.